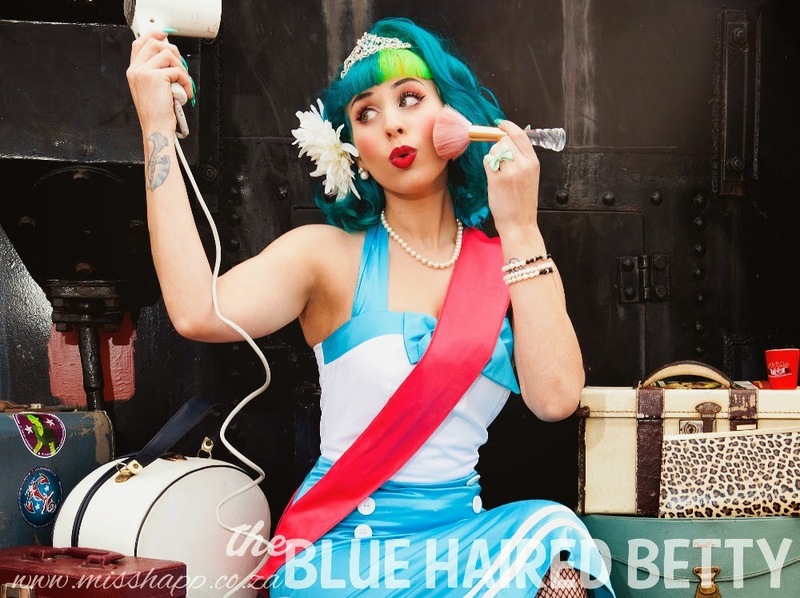 Miss Happ Rockabilly and Pin Up Clothing: Help Miss Happ get to Vegas for Viva Las Vegas 2015! 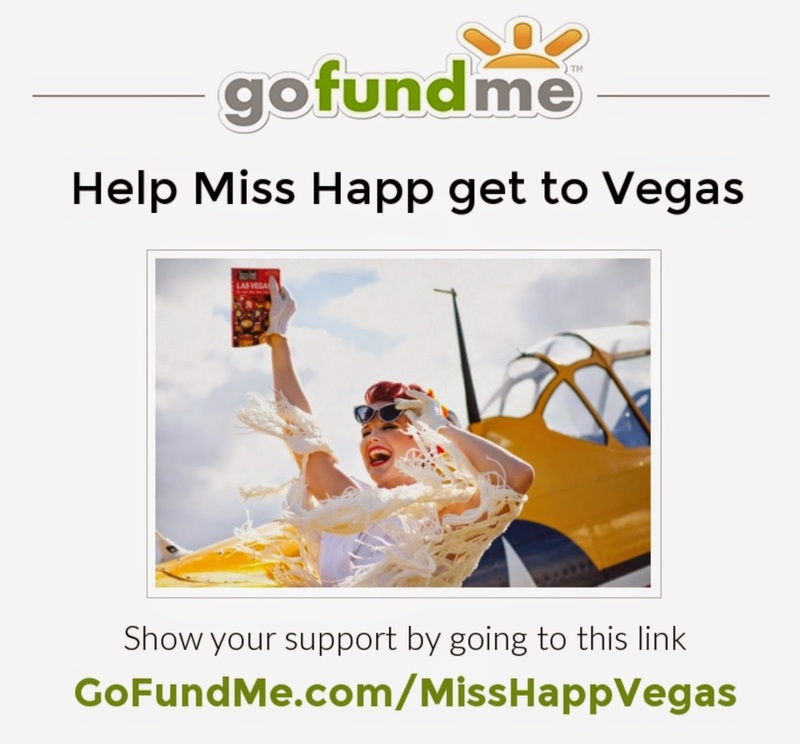 Help Miss Happ get to Vegas for Viva Las Vegas 2015! Help the Miss Happ girls make it to Vegas so that we can take a little bit of Africa to the 2015 VIVA LAS VEGAS ROCKABILLY FASHION SHOW & CAR SHOW in LAS VEGAS, USA! As one of only a handfull of clothing brands to be accepted onto the 2015 fashion show, MISS HAPP is the ONLY Rockabilly brand all the way from CAPE TOWN, SOUTH AFRICA, and we NEED YOUR HELP to make our Rock n' Roll DREAMS COME TRUE!Miss Happ is the first ever South African (and African) Rockabilly clothing brand to showcase at this globally recognized festival with over 22 000 people from all over this great planet attending the event. For the 2015 Fashion show Miss Happ will be taking a team of three lovely ladies to not only represent the brand on the catwalk but to also represent and promote a Rockabilly culture that is growing rapidly in South Africa to a truly international market. Every Donation received will not only get a personalized Thank You from Mandy Miss Happ Milne, but a level specific gift from us to you to show how much we appreciate all the assistance! Being a small self funded business, you can imagine how getting news like this was exciting and scary all at the same time. It's for this reason that we are asking for your donations towards this ONCE IN A LIFE TIME chance to showcase a LOCAL brand overseas, and also introduce the AMERICAN MARKET to a SOUTH AFRICAN ROCKABILLY BRAND. We are so excited to take on this challenge & welcome it with open arms. We say it's time to "Put on some red lipstick & live a little!" Today, Miss Happ takes all these classic influences and mixes them together with the aim of bringing their customers a product that embodies the modern Rockabilly and pin up clothing style for the girl with a desire to be an individual; one that isn't afraid to stand out in the crowd! 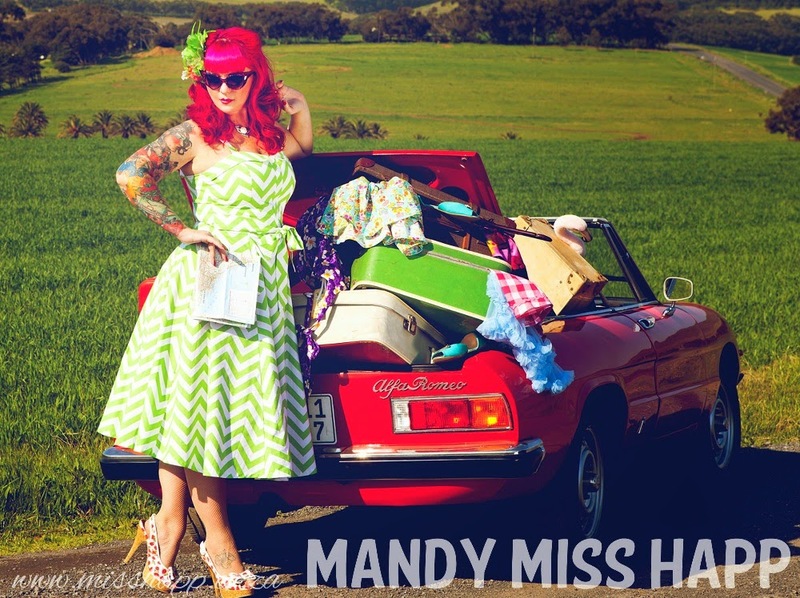 Miss Happ is designed and produced by local fashion designer Mandy Milne. Mandy worked her way up through the ranks in the South African commercial fashion industry over a period of 13 years. Then she made the huge leap to do what she has always been passionate about and started up a design and manufacturing business called Red Hot Blue. Under red Hot Blue she developed the Miss Happ brand and its much younger mens brand called Boot Hill. Red Hot Blue and Miss Happ proudly celebrated their 6th Birthday this year and continues to grow. 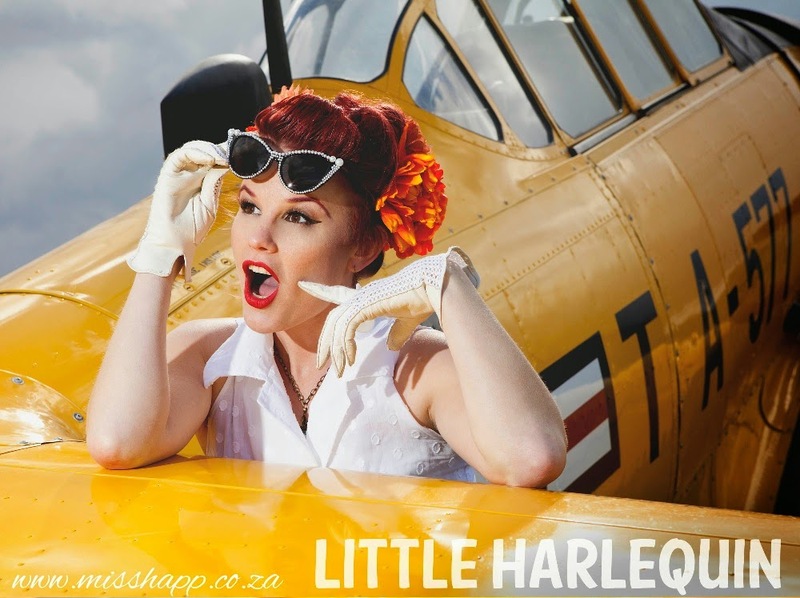 Miss Happ prides itself in being the only authentic designed, produced, & distributed Rockabilly and Pinup clothing brand based in South Africa. Miss Happ now distributes around the globe and has satisfied repeat clients from as far afield as Sweden, France, England, Australia, Germany and of course, USA, to mention a few. All accessories are hand made and clothing is produced at the Miss Happ mini factory in Milnerton, Cape Town. To find out more about what we do, please pop by our various social media pages and join us on our journey! If you would like to contact us directly, or have any questions, please pop us an email mandy@misshapp.co.za. We look forward to taking you on our American journey!